Flying an aircraft is an intense experience and, unlike driving a car it requires a whole different set of skills and personal traits that you are a part of your nature. 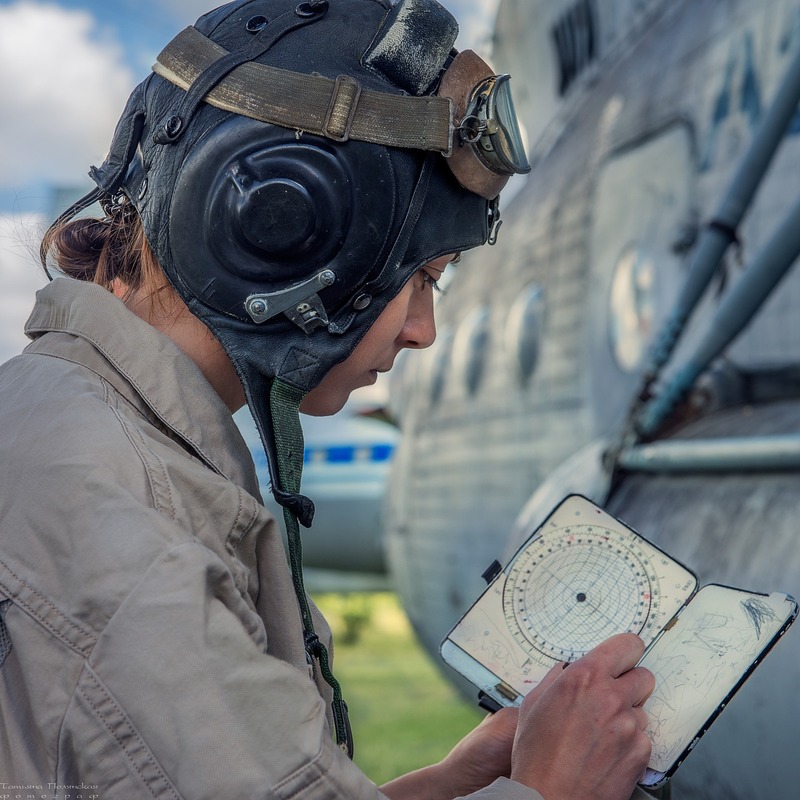 Some of these skills and traits can be learned as part of your pilot training, and others must be something that is part of your nature. The best pilots have a set of habits that mean they are always on top of their flying and capable of dealing with the experience on every flight. Many of these are key personal traits that airlines look for before hiring a pilot. Here is a list of 8 habits of great pilots. The natural disposition of many pilots is that they simply don’t get ruffled or freak out when things go awry. Emergencies don’t happen every day (thankfully! ), but if and when they do, the pilots that are going to get out of the situation in good shape are the ones that don’t let panic or fear grip them, and focus on the correct and logical course of action. This doesn’t mean that calm pilots aren’t worried when things go wrong. It simply means their priority is in dealing with it. Like the first habit, this one often sees the best pilots finding the positive response to whatever pressure they come under. Their reaction is not anger, pessimism or outbursts, but logic and realism. This isn’t just in emergency situations, but in dealing with flight planning, delays, passenger disruptions, weather, and aircraft technical issues. We all think of the captain of an airliner as the leader who is responsible for the flight, the passengers and their safety. 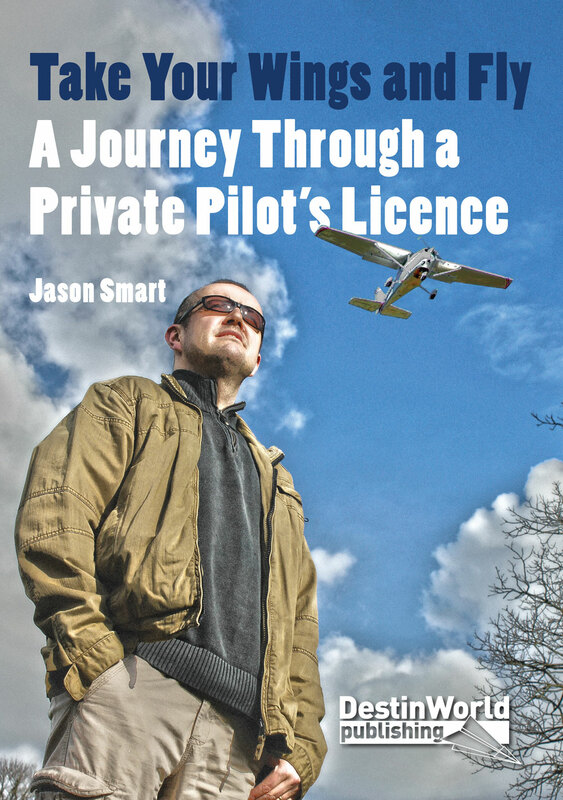 But as a light aircraft pilot do you see yourself as essentially doing the same job? Being willing to take control of any situation that involves the aircraft you are in command of is one of the vital habits of good pilots. The old adage in aviation is aviate, navigate, communicate, which reminds us that our priority is in safely conducting the flight ahead of the place we’re going and communication with air traffic control. This is particularly true in emergencies, where the best pilot will take control of the situation, come up with a solution, act on it, and communicate it to others. The best pilots are the ones who are not just happy to be comfortable sticking with what they know. Those with a habit of seeking out new experiences will generally become more competent and safe pilots with a broader knowledge of how to safely operate an aircraft and understand how it works. If you’re a new PPL holder, what plan do you have to keep your knowledge fresh? It could be adding some additional training, getting checked out on a more advanced aircraft, or flying to some new destinations. A person who is naturally organised and on top of things already has one of the most useful traits of a good pilot. Someone who is always late, never prepared and unorganised does not. 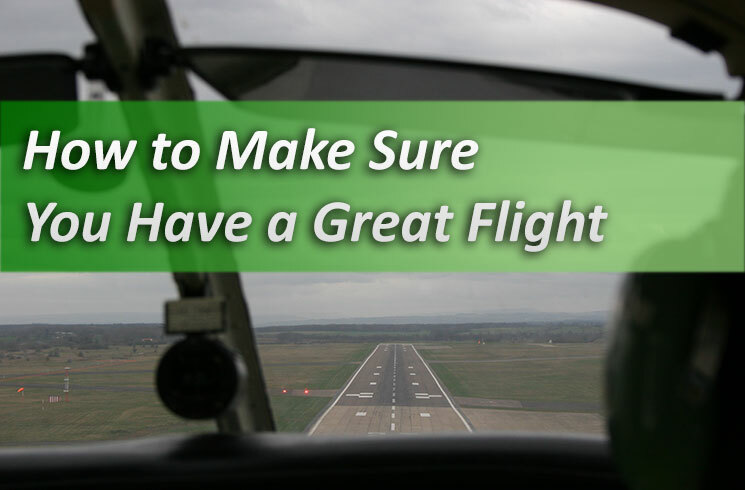 Flying is about planning and being properly prepared for the task at hand; you can’t easily pull over to check directions, or call in at a service station for gas, refreshment or conveniences when you’re in the air. Ask any pilot why they chose that path, whether as a commercial or recreational flyer, and they’ll often tell you they felt a call to it which they can’t explain. There seems to be a habit of most pilots that causes them to seek the extraordinary experiences in life. Call it thrill seeking or restlessness, the kind of person who becomes a pilot is the kind of person who doesn’t just make do with the ordinary life. Pilots who naturally have a grasp of their situation tend to have the most success in their flying. How many of you had it drummed into you to keep one eye out for good fields below “just in case”? The best pilots have a habit of doing this for every part of their flight, having a plan in reserve for anything that can disrupt the way things are meant to pan out. Let’s face it, many are drawn to flying because they love machines, fast jets and just because it’s “cool”. Top Gun and Tom Cruise have a lot to answer for. But the best pilots have a deep sense of being conservative in what they should be doing when in control of an aircraft. Knowing your personal limits and sticking to them no matter what external pressures are placed on you is a great habit to have as a pilot. 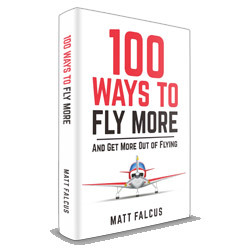 Too many pilots have tried to be heroes and had misadventures after not respecting the limits of their skills and training when it comes to weather, flying unfamiliar aircraft, or flying to unfamiliar destinations. How many of these habits can you identify with? What other traits do you think makes a great pilot? Leave a comment below!